The romantic interior design style is very popular in home décor and interior design. It makes a room feel romantic, elegant, calm, warm, and most of all comfortable. This style can be easily mixed with other design styles such as traditional, Tuscan, French, rustic, Victorian, English, cottage, modern, and country interior design style. 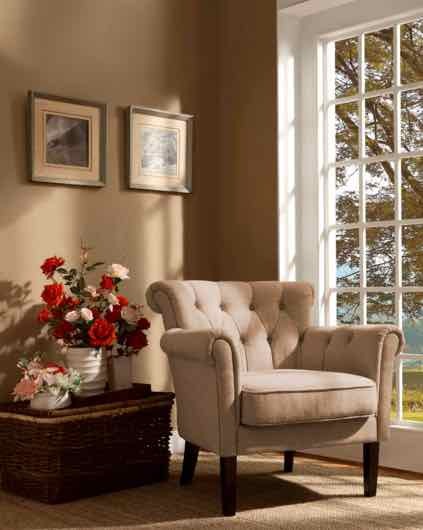 Soft, warm, neutral tones or pastel colors are used in the romantic style. These colors soften the atmosphere and create a relaxed romantic mood in a design space. Colors used in romantic style are dusty pink, light purple, violet, lavender, white, cream, and red. 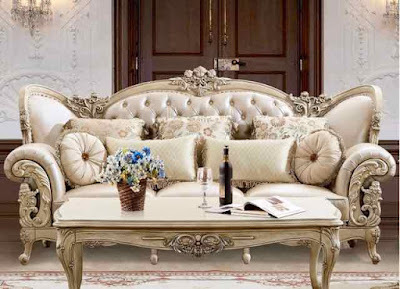 Painted, antique, or vintage pieces of furniture are found in the romantic style. Furniture is upholstered and plush. Classic furniture pieces such as a Lawson armchair are used. Curved lines and soft shapes in furniture pieces such as a demilune console table or a credenza. They create sensuality and romance in any space. 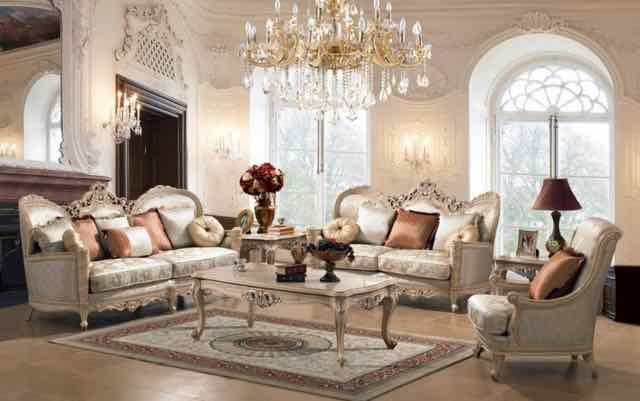 Furniture is arranged in an intimate grouping to create a warm and comfortable mood. Feminine décor elements are dominant in the romantic style. Some of the feminine décor characteristics are floral fabrics, ruffles, soft colors and textures. Masculine décor elements such as striped patterns for accent pieces can also be used in the romantic style, in small amounts to balance the design space for both sexes. Textiles and fabrics used in the romantic interior design style are silk, chenille, satin, jacquard, velvet, high-quality cotton, wool, antique lace, and linens. Window treatments used in the romantic style are: silk drapes, blinds, cashmere Roman shades, sheer curtains, and antique lacy curtains. Extra long curtains that puddle on the floor are used to create a romantic mood. Sparkle and shine are romantic elements. 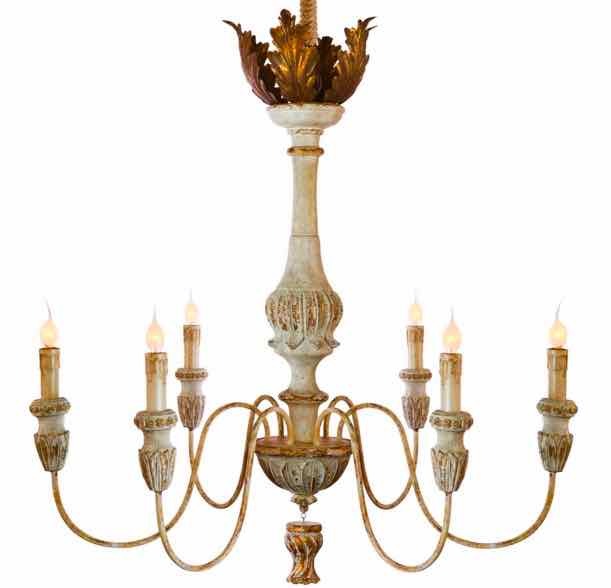 They can be found in a silver accessories, mirrors, lamps, or crystal chandeliers. 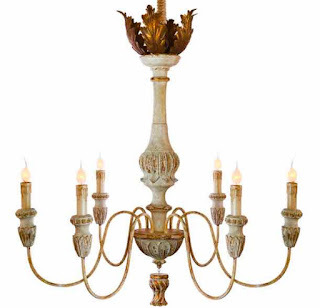 Light fixtures used in the romantic style are chandeliers, sconces, and table lamps. They are used with low-wattage bulbs and dimmer switches to create a soft, calm, and romantic mood. 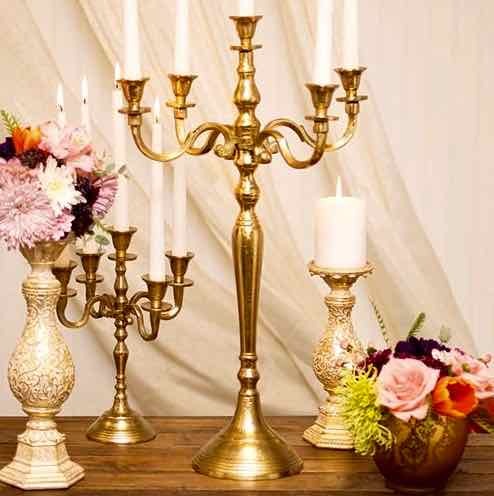 Candles in an elegant candelabrum are used to create romantic ambiance. Candles create a warm, inviting and sensual atmosphere. Candles represent the fire element in feng shui interior design. They increase passion and desire. Rose quartz crystals are added beside a candle to enhance romance. Fresh flowers such as roses in a crystal or silver vase. 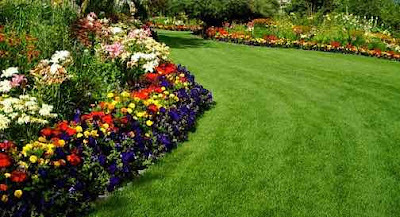 Flowers add an essence of life and a romantic atmosphere. Dry rose petals are displayed in bunches all over your home. Bowls of fruit such as strawberries in your master bedroom to encourage sexual healing and desire. Soft romantic music, a dish of gourmet chocolates, soft scents, and glittering mirrors are elements used in the romantic style to create a sensual mood. Wool oriental carpets or soft fluffy rugs. Metallic accessories made form silver or gold. Wood elements in furniture are natural, dark-stained or whitewashed. Walls are decorated with oil-paintings or black and white photos. Wallpaper used usually contains pale colors with floral patterns. Making the bed in the master bedroom a focal point to create a romantic and restful feeling. Luxurious crystal chandelier added to the master bedroom and a tufted headboard for the bed. Lightly fragranced candles and essential oils such as jasmine and lavender to enhance romance and sexual healing in your master bedroom. Accessories used are candlesticks, candle holders, dry roses, jewelry boxes, porcelains, black and white photos, and antiques. Whether it’s for Valentines Day or all year round, these romantic design style elements will create a romantic atmosphere in your home, and will bring love, romance, and warmth to any space.